Commercial Customers Please Note: If UPS validates your address as COMMERCIAL then your shipping costs will be less at the time of CHECKOUT than what is shown here. IMPORTANT NOTE: Driveshafts and other Oversize packages do not qualify and are EXCLUDED! 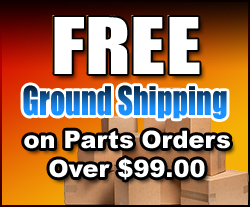 FREE SHIPPING* - All parts orders received where the customer has selected "Free Shipping" will be shipped by the carrier of our choice. 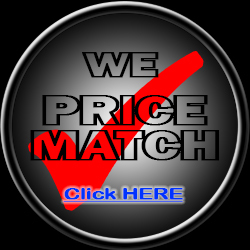 We use UPS, USPS and FedEx.